Good Garage Scheme Car Servicing in Great Britain : Are You Sitting Comfortably? With many drivers taking to the road this weekend for the May Bank Holiday, we offer welcome advice from IAM Roadsmart on avoiding muscle aches. We don't always think about our posture while driving despite spending many hours at the wheel. Here are some driving tips from IAM RoadSmart’s head of driving and riding standards, Richard Gladman. As a driver it’s important to avoid positions that can cause muscle ache. Before you move off, try adjusting your car seat to a secure position that allows you to stay alert and maintain good visibility. 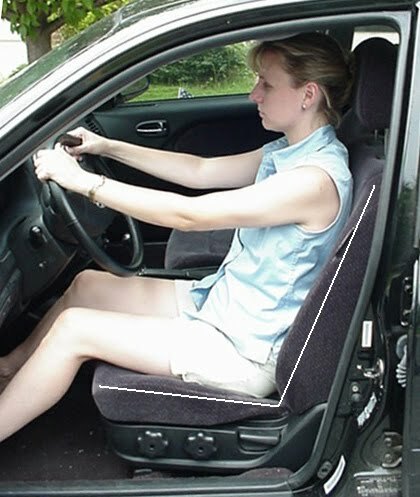 An incorrect seat position will not only be uncomfortable but may affect your ability to operate the vehicle controls. Pull over and have something to eat, but try and make sure that your snacks aren’t too sugar loaded – you may experience an energy crash later on. Stay nourished and hydrated – your brain needs food to maintain concentration. Avoid uncomfortable footwear that provides little sole support, such as high heels and especially flip flops. In an event where you may need to brake firmly, the support of the soles of your shoes always helps. 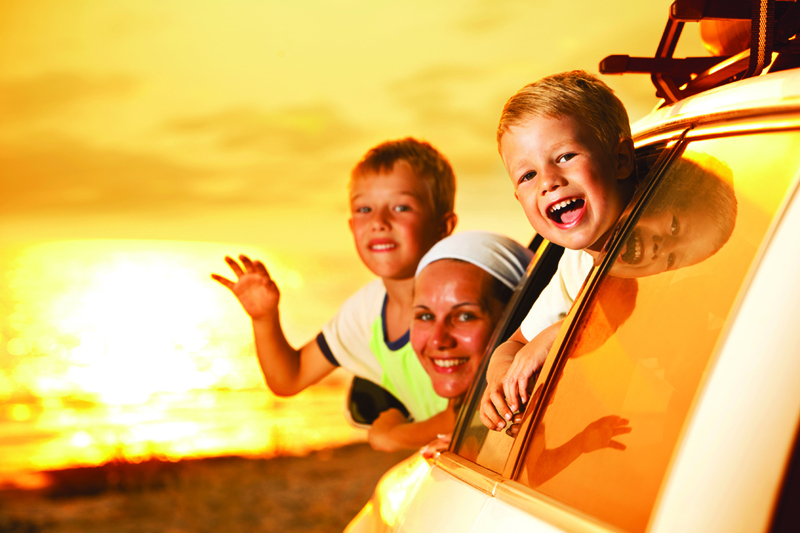 It’s always a good idea to take out travel insurance so that you're covered in the event of an accident or emergency. The Good Garage Scheme reminds motorists to have their cars checked at a local Good Garage Scheme member garage prior to a long journey for peace of mind. 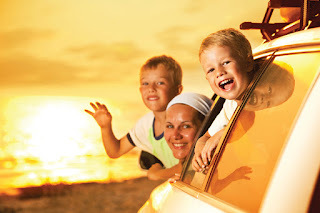 Visit www.GoodGarageScheme.com to find one local to you and ask for a Holiday Check. Journeys do not always have to be dull and repetitive. Plan ahead and get some fun games organised for the younger ones on board. This will make the journey feel miles faster and smoother, allowing you to concentrate on your driving. IAM RoadSmart has a mission to make better drivers and riders in order to improve road safety, inspire confidence and make driving and riding enjoyable.